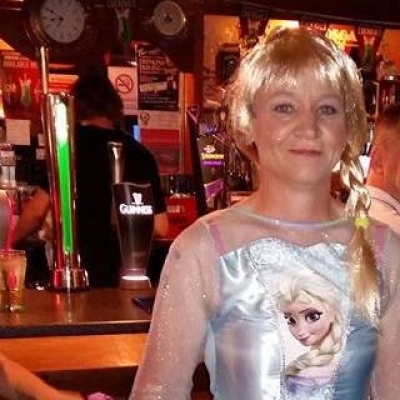 Helen raised over £200 for Ellie's Haven by singing "Let It Go" from Frozen at the Admiral Boscarn, East Looe on Friday evening. This was totally out of her comfort zone and something that she committed to in aid of the charity. Thank you Helen, well done.